Takelma Park, located on 40 acres, including .38 miles of river frontage, is a popular spot among anglers during fishing season and rafters floating the river. 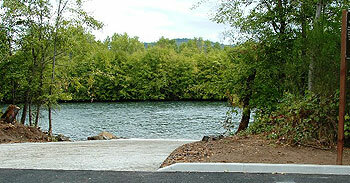 The beautiful Rogue River flows along this county park, which features a boat ramp, CXT vault toilet, and a paved parking area with night lights. 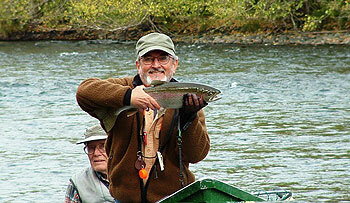 Located just north of Dodge Bridge Park, Takelma Park offers a convenient local getaway destination. Takelma Park is a perfect location for fishing, boating, rafting, or just relaxing the day away in a peaceful riverfront setting, away from the city.